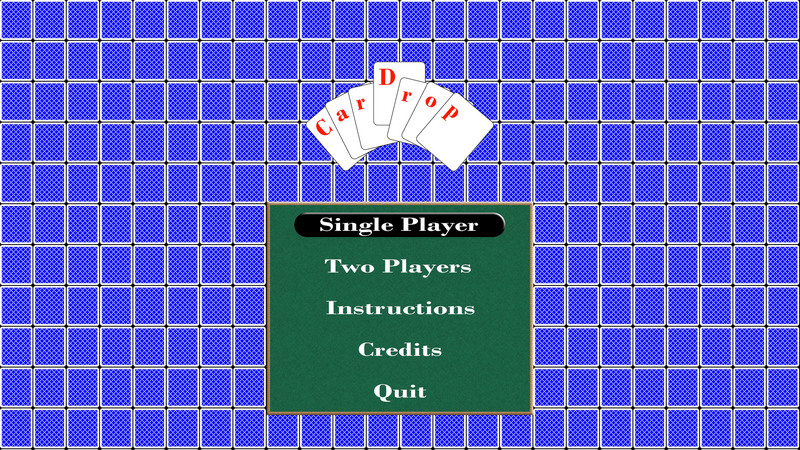 Welcome to Cardrop, a fast paced card game. 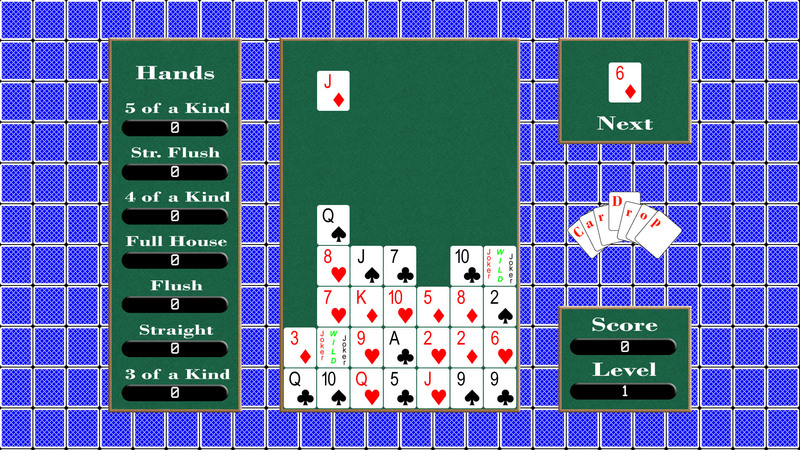 The object of the game is simple: make poker hands and score points. 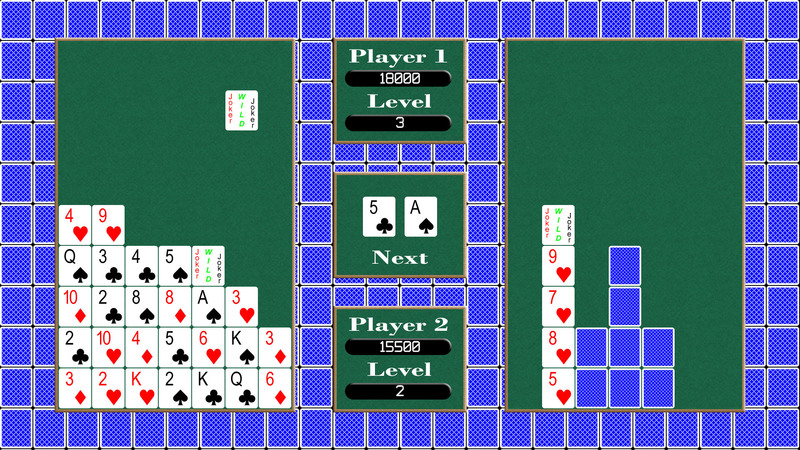 Cardrop takes the simple and addictive gameplay of casual "matching" games and combines it with a poker element. Go for a high score on your own or challenge a friend for two player action! Cardrop is not currently available.